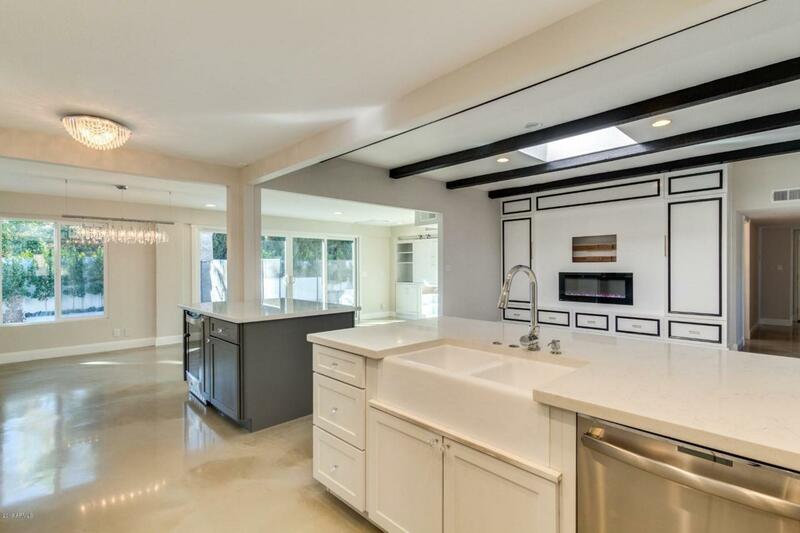 Stunning remodel! 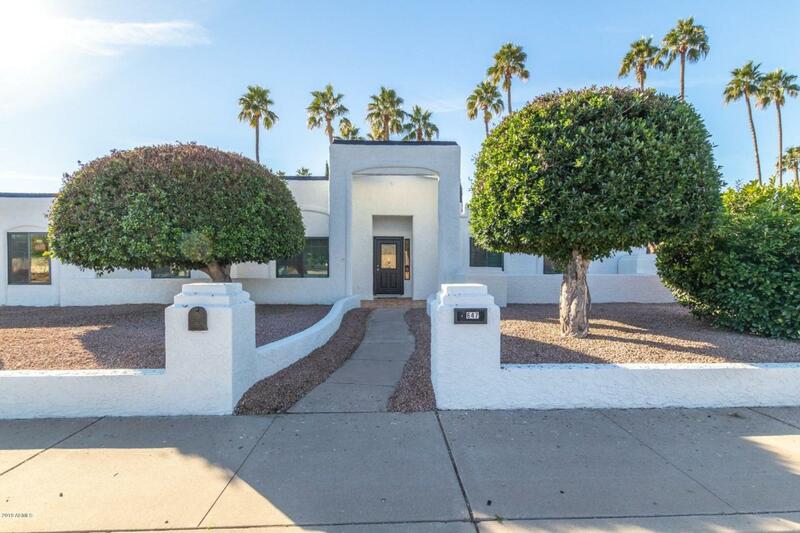 Minutes from Kierland/Scottsdale Quarters. Open concept floor plan. New exterior & interior paint. 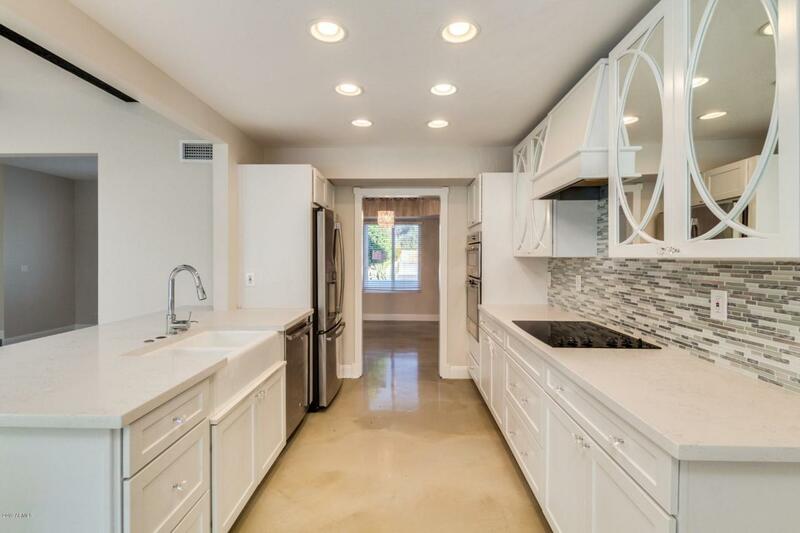 Full remodel except master bath. 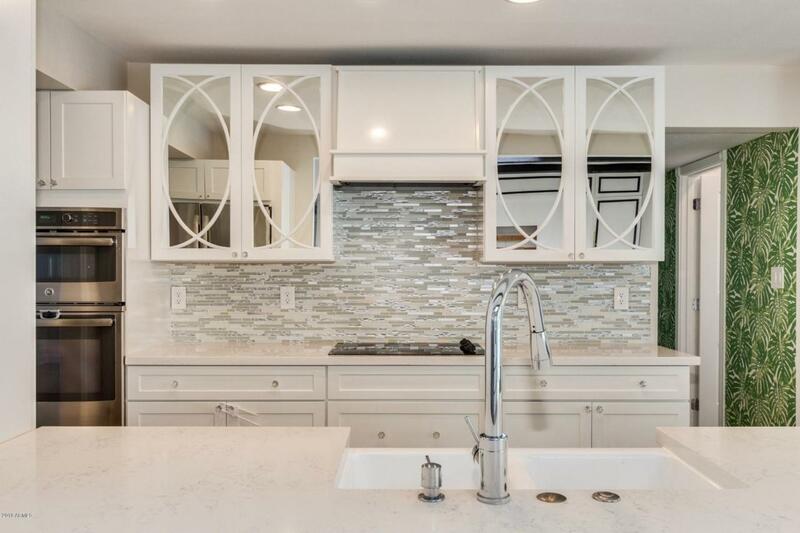 Kitchen w/ self-closing white shaker cabinets, marble quartz, & new stainless steel appliances. Custom media room w/ built ins for those seeking plenty of storage. Modern designer fixtures & chandeliers. Functional floor plan with a mud room and direct entry from the garage, PLUS a separate laundry room with a high efficiency washer & dryer. New dual pane windows + new roof w/ 10 yr warranty. Master w/bonus rm for future glam closet/office/nursery. 8 ft sliders in great room provide natural lighting & lead to the resort style backyard complete w/ green turf, a new pool design & resurface, pool deck, & stucco wall enhancement.